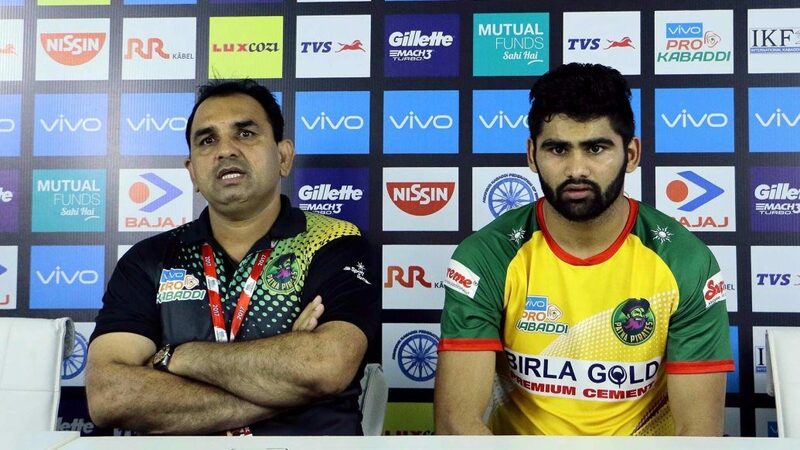 The blame for double defending champions Patna Pirates' loss to Puneri Paltan on Sunday lay squarely on the poor defence, according to team coach Ram Mehar Singh. 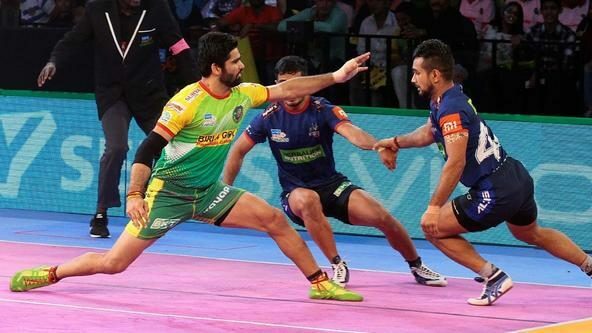 Patna went down 42-47 in a high-scoring encounter at the Babu Banarsi Das Indoor Stadium in Lucknow on Sunday, but not before star raider Pardeep Narwal's record-breaking 19-point haul that nearly turned the tables. "The mistakes the defence committed were way too many," Singh pointed out. "Never thought that defence would make so many mistakes... Without do-or-die raids, without them making an advance, when you still go out and tackle, that hurt us the most. The defence didn't even do 25 percent of the job they were supposed to," he added. 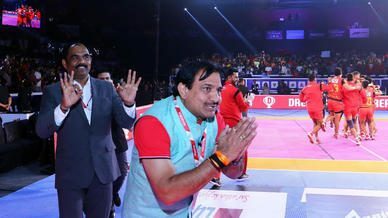 Having won their first three matches of VIVO Pro Kabaddi Season 5 convincingly, Patna drew the next one coming from behind and then lost their undefeated tag for the season against Pune on Sunday. "The way the defence played in the opening couple of matches, they didn't play that way today," Singh rued. Singh also touched on the team's dependence on Narwal. "If the key player is out repeatedly, then the rest of the team comes under pressure. The team gets nervous and that affects the performance too. 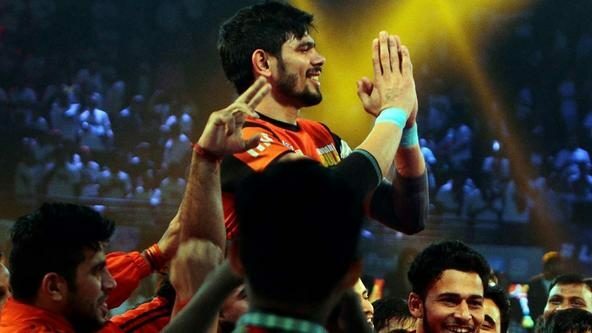 When Pardeep scores points early on, then the rest of the team also plays with confidence,” he said. 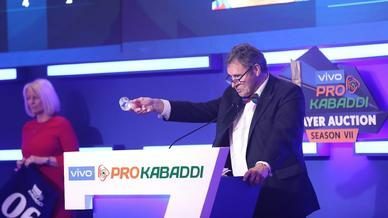 He continued: "But when Pardeep gets out, and when at half time the opposition gets a 12-point lead, then the confidence drops a bit automatically. "When some players get out a couple of times, they slow down. Pardeep isn't like that. He maintains his tempo. At half time, I thought we wouldn't make a comeback in the match."